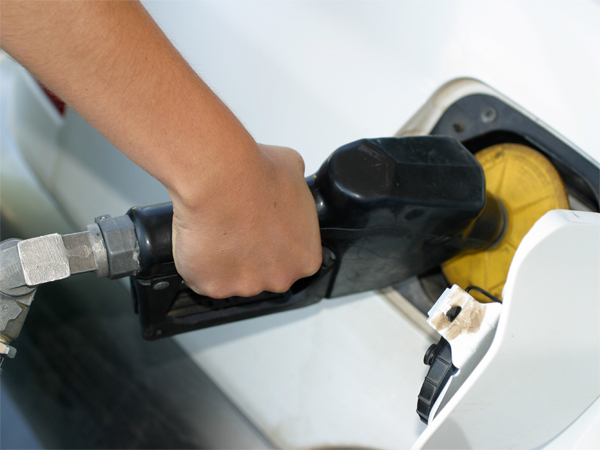 Economists have warned of tough times ahead as the petrol price reaches unprecedented heights of R13.96 a litre. The department of energy announced this week that motorists will have to pay 39 cents more for petrol while the price of diesel will increase by 24 cents. This is the third fuel hike since December. The price hikes come just days after the Reserve Bank raised the repo rate by 50 basis points. In announcing the repo rate hike last week, Reserve Bank Governor Gill Marcus warned of a steep increase in the February petrol price and cautioned that the struggling rand meant yet another petrol price rise should be expected. Marcus warned their would be increased pressure on the inflation rate if the current patterns continue. Meanwhile, the department of energy has attributed the increase to both the increase in petrol prices internationally and the weakened exchange rate between the rand and US dollar. The Automobile Association of South Africa yesterday predicted the petrol price could reach R16 a litre of 95-octane if the rand continued its decline against the dollar. “The severity of the Rand's decline is reflected in the exchange rate numbers,” the AA said. The AA said it was concerned that the knock-on inflationary effects of recent fuel price hikes would send further shocks into South Africa's economy. Food prices, for example, is likely to increase as a result.